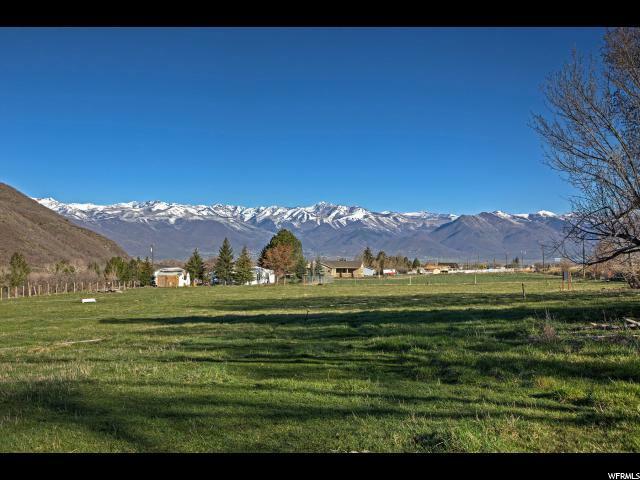 Terrific 6+ Acres in Daniel. 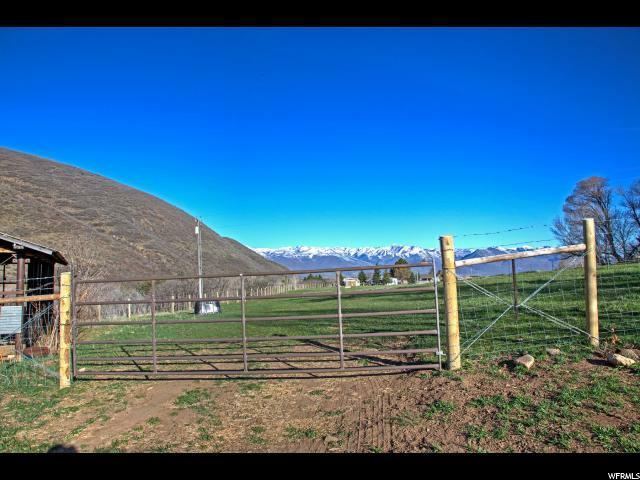 This property has year round paved access and 15 shares of Daniel Irrigation Water. The property is served by Daniel's culinary water system. Wild turkeys frequent the property, and it includes gorgeous views. 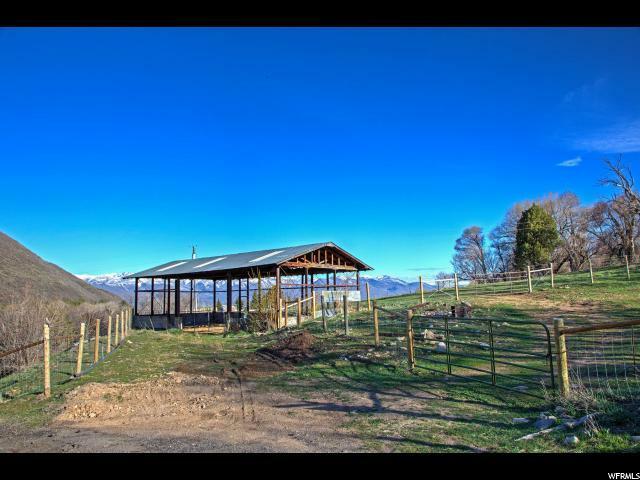 Also includes an open-sided hay barn. 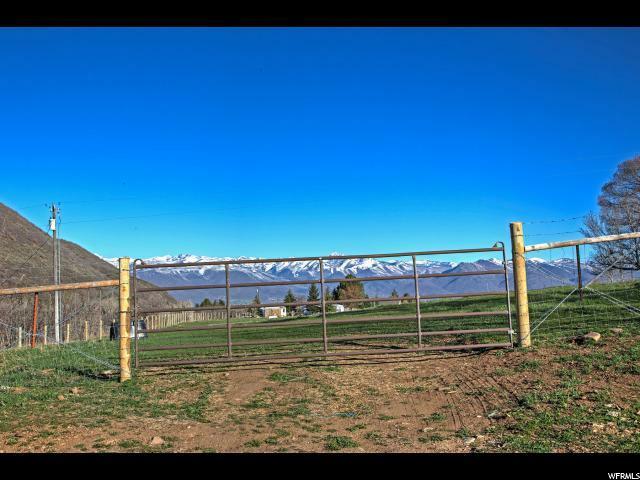 Build your dream ranch here!